A partnership is formed whenever two or more individuals begin working together for the purpose of doing business for a profit. The formation and regulation of partnerships is governed by state law where the partnership was established. Some states may require you to register the partnership, particularly if you want to use a business name different from the names of the owners. Further, some states require partnerships to obtain business permits, and for some businesses, professional licenses. When a legal partnership is in place, each partner has rights and responsibilities within the business, as determined by the laws of the state. Generally, the partners contribute equally to the capital of the business, and each partner is responsible for management. All partners may receive an equal distribution of the business's profits. Similarly, each partner may transact business on behalf of the entity. 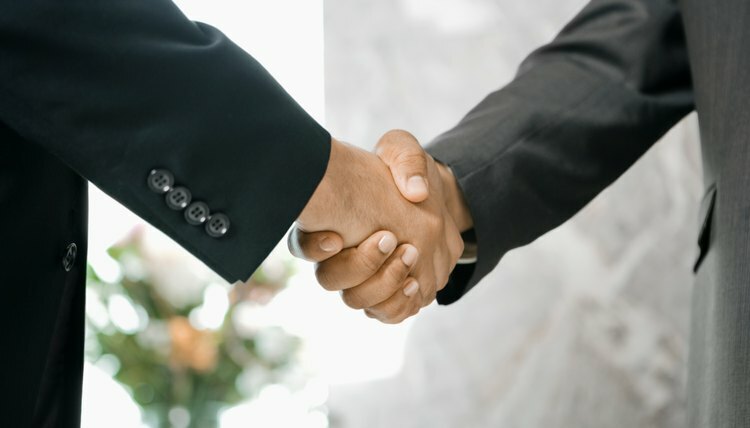 Partners have a duty of loyalty to the partnership, meaning that they must act in the best interest of the business and should not assist another business that is in competition with the partnership. However, partners are personally responsible for the debts of the business, meaning that creditors of the business may use the partner's personal assets to satisfy the debts of the business. Most partnerships draft a partnership agreement, which is a legal document that specifies how the business will be managed. Provisions in the agreement may include how decisions for the business will be made, when and how profits are distributed, and how partners may be added or removed from the business. Further, for partnerships not registered with the state, the partnership agreement may be the only legal document, which essentially proves that the partnership exists. When a partnership agreement is not in place, the laws of the state will provide the rules for how the business will run. Although the owners are bound to follow the partnership agreement, any partner may leave the partnership and disassociate himself from the business. The agreement may specify that the partner has to give a certain amount of notice before leaving or submit a written statement, but a partnership agreement cannot prevent an individual from voluntarily withdrawing from the business. Additionally, a partner may be voted out of the partnership by the other members if he violates the agreement or if he engages in illegal or wrongful conduct that negatively affects the business.